Everything you need – at your fingertips! 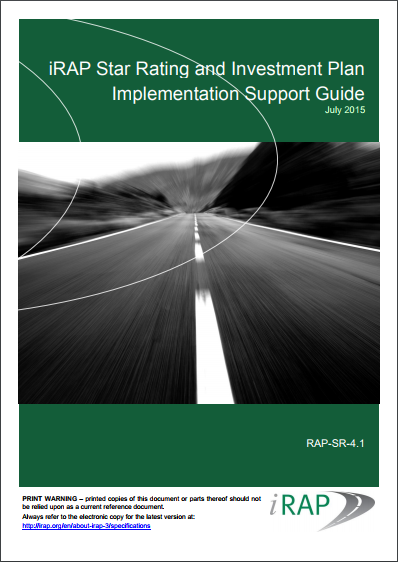 iRAP produces a wide range of resources to support road safety practitioners and advocates. 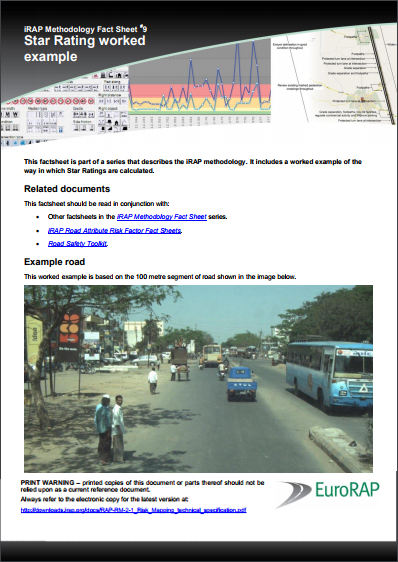 These include practical guides to the iRAP methodology, interactive road assessment tools such as Star Rating Demonstrator and our core advocacy publication Vaccines for Roads. 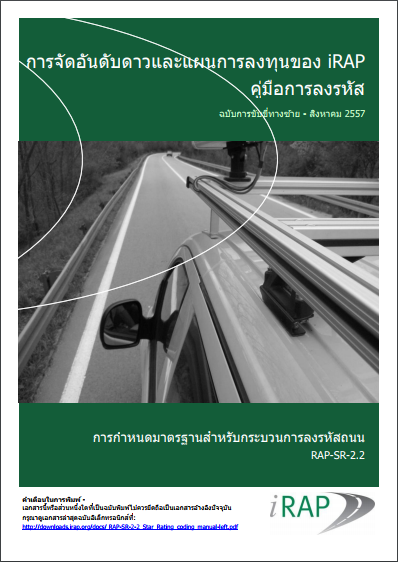 We also host one of the largest online databases of thought leadership publications on road safety techniques and in-depth inspection reports on national roads. 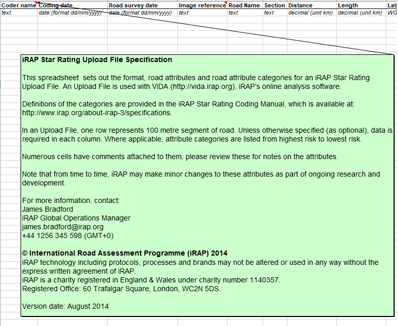 All the iRAP road survey data which is gathered around the world, is processed through ViDA, our central data base. 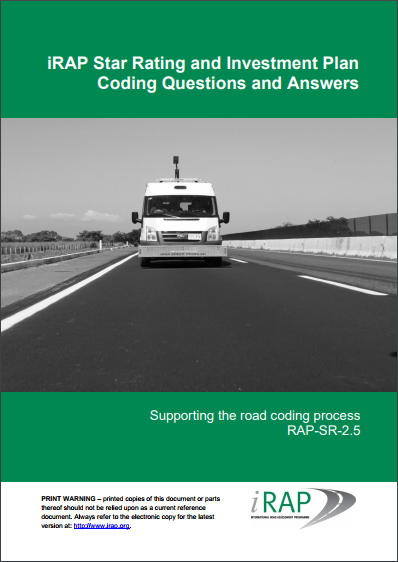 It’s easy-to-use and contains the results from almost 1,000,000km of road assessments. 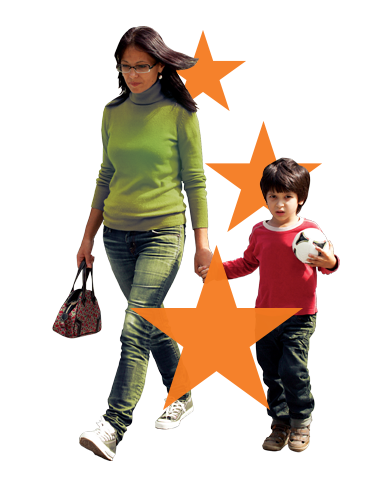 You can use it to create life-saving Star Ratings and Safer Road Investment Plans. 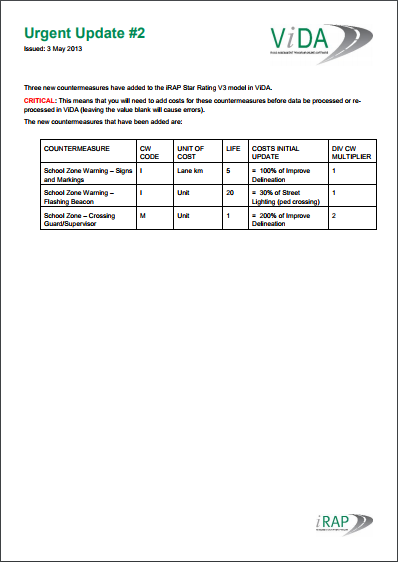 One of the great things about ViDA is that it uses a ‘risk worm’ to segment roads into different levels of risk. 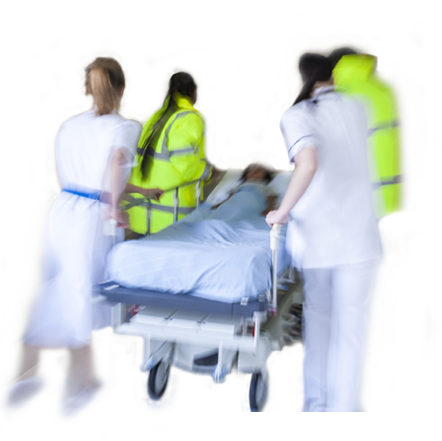 This means you can target investment to deliver the biggest return in lives saved and serious injuries prevented. 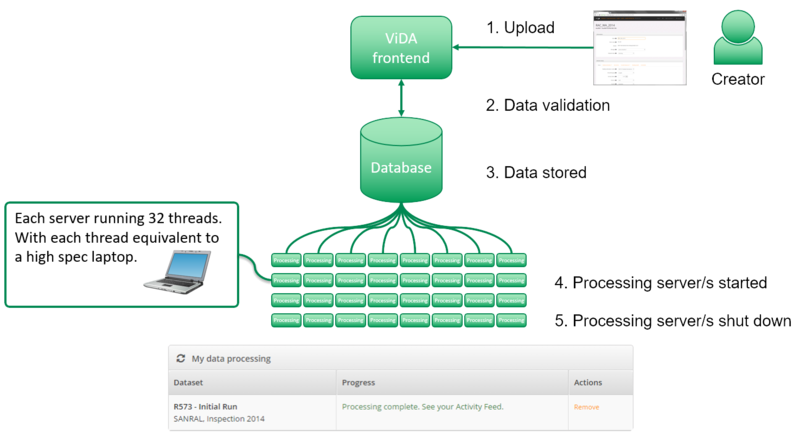 We’re constantly updating ViDA to make it even more flexible and easy to use. 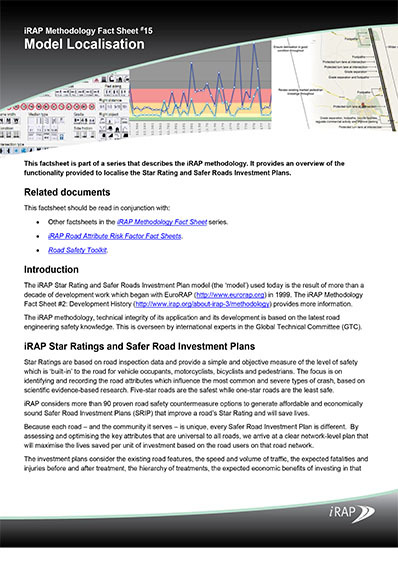 The ‘iRAP Methodology’ fact sheets describe the Star Rating and Safer Roads Investment Plan methodologies, while the ‘iRAP Road Attribute Risk Factors’ fact sheets describe the risk factors used in the models. 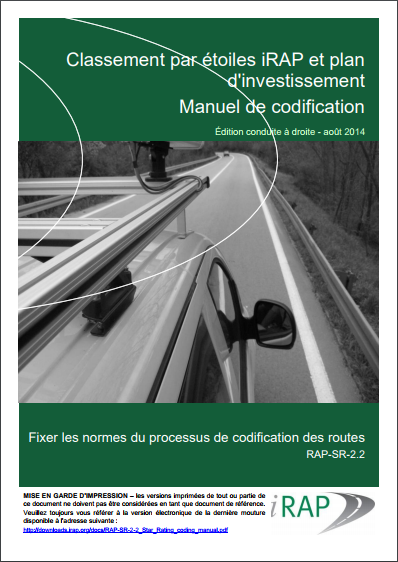 The Road Attributes Risk Factor fact sheets have been translated into French to assist also. 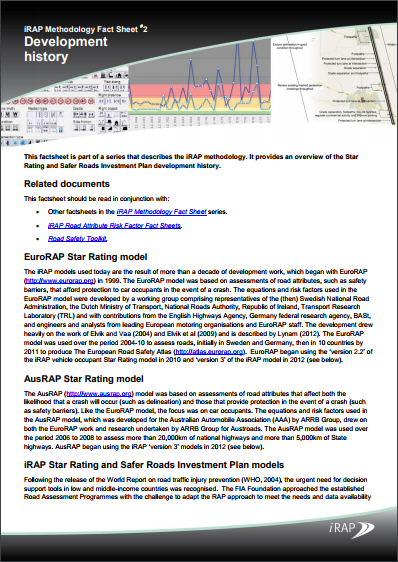 Provides an overview of the Star Rating and Safer Roads Investment Plan processes and a list of fact sheets in the series. Provides an overview of the Star Rating and Safer Roads Investment Plan development history. 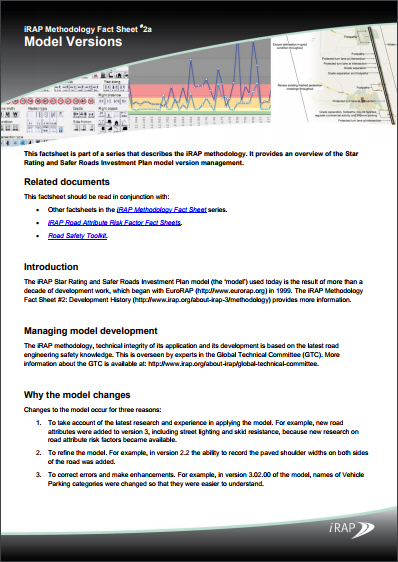 Provides an overview of Star Ratings and Safer Roads Investment Plan model version management. 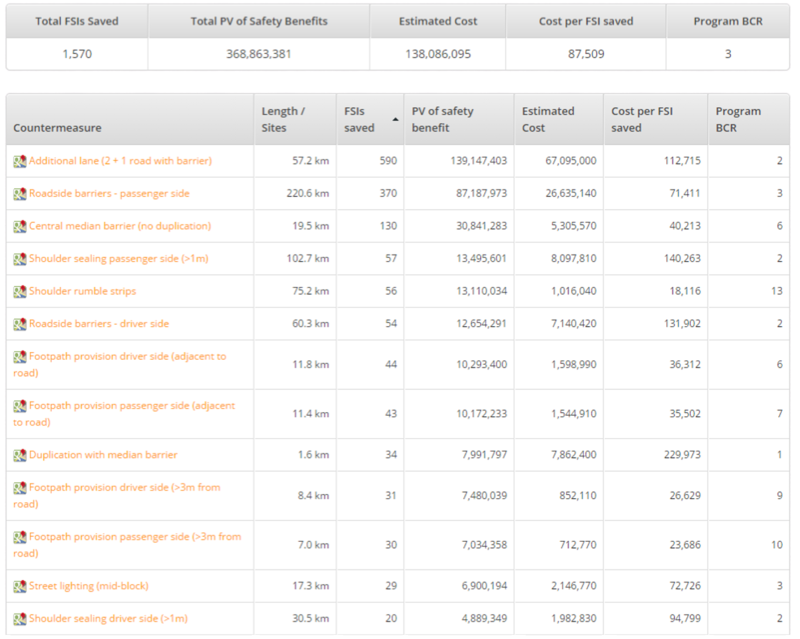 Lists the road attributes included in iRAP assessments. 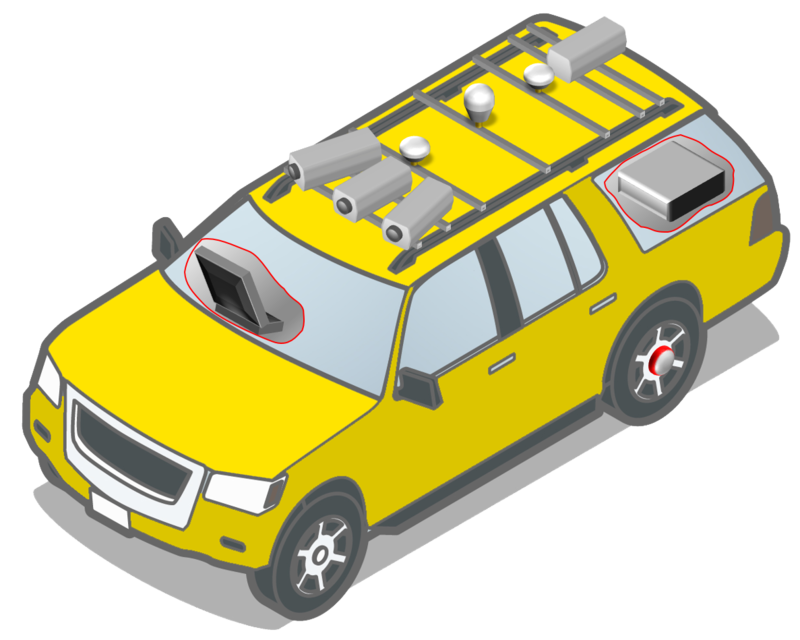 Provides an overview of the road users, crash types and crash initiation modes used in the models. 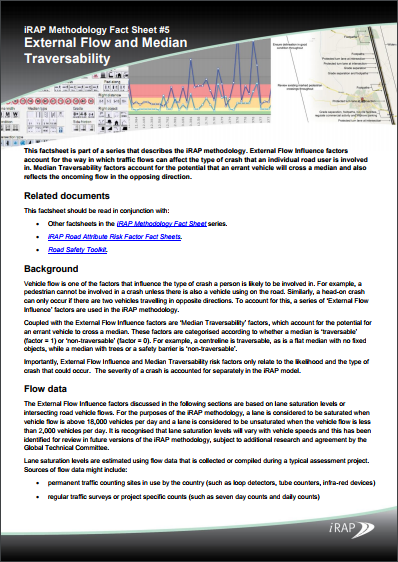 Describes External Flow Influence factors. 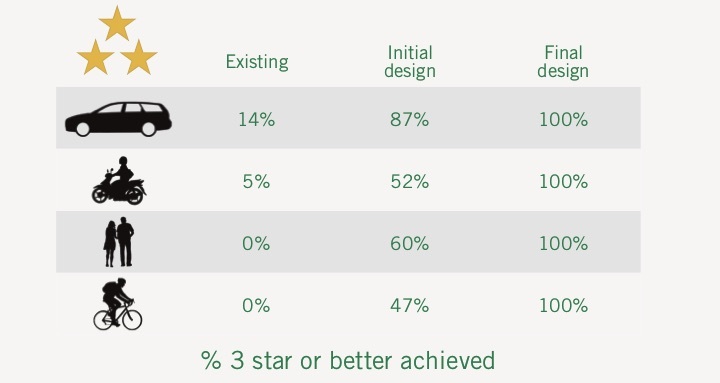 Describes the iRAP Star Rating Score equations. 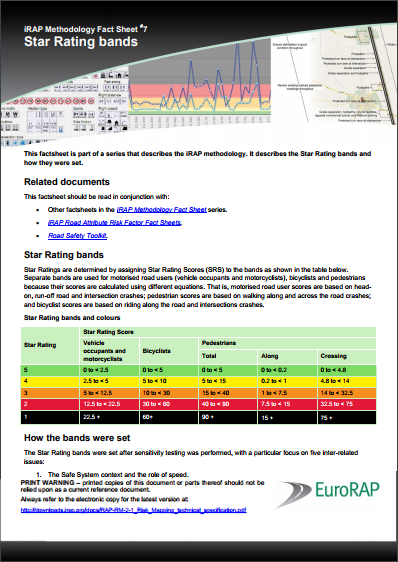 Describes the Star Rating bands and how they were set. 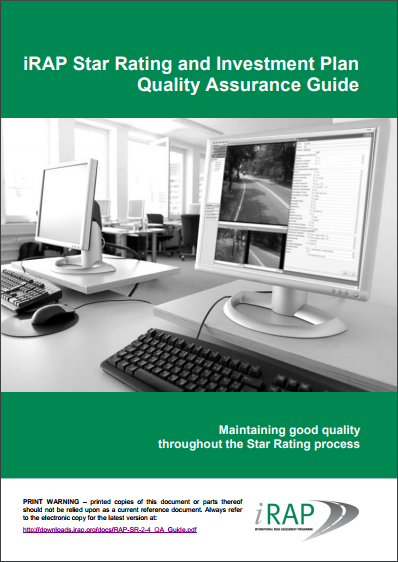 Provides an overview of the process used to smooth Star Ratings. 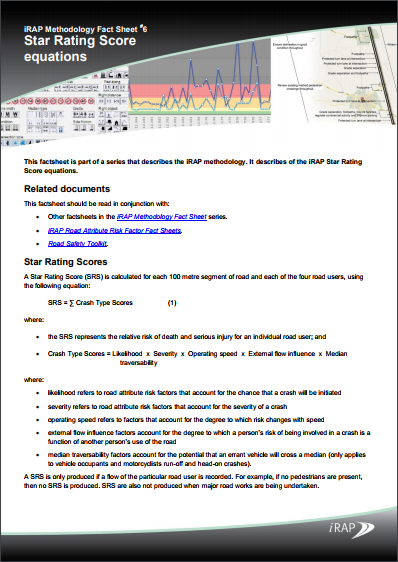 Includes a worked example of the way in which Star Ratings are calculated. 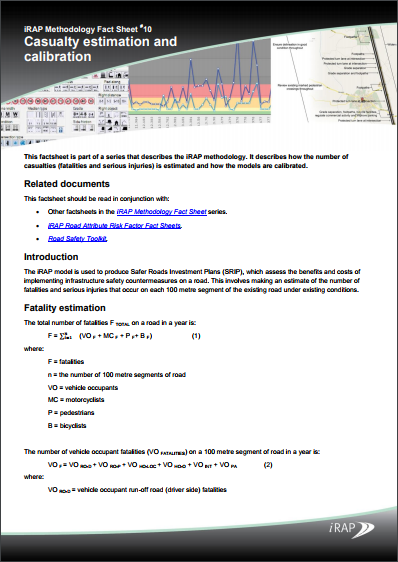 Describes how the number of casualties is estimated and models are calibrated. Describes the road safety countermeasures used in the methodology. Describes how the effectiveness of a countermeasure is estimated when used with others. Describes the economic analysis used to prioritise countermeasure options. 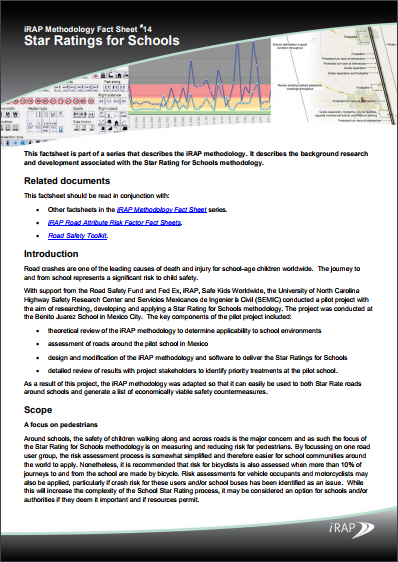 Describes the background research and development associated with the Star Rating for Schools methodology. This factsheet provides an overview of the functionality provided to localise the Star Rating and Safer Roads Investment Plans. Describes the road attribute risk factors used in the iRAP methodology for Centreline Rumble Strips. Describes the road attribute risk factors used in the iRAP methodology for Curvature. 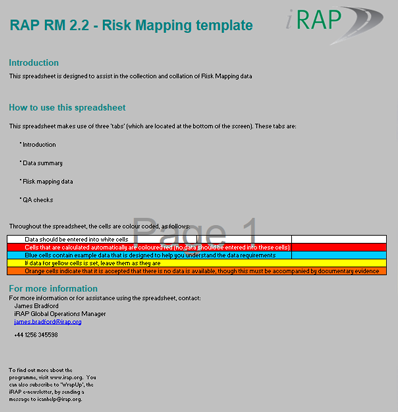 Describes the road attribute risk factors used in the iRAP methodology for Delineation. Describes the road attribute risk factors used in the iRAP methodology for Facilities for Bicycles. Describes the road attribute risk factors used in the iRAP methodology for Facilities for Motorcycles. Describes the road attribute risk factors used in the iRAP methodology for Grade. Describes the road attribute risk factors used in the iRAP methodology for Intersection Type. Describes the road attribute risk factors used in the iRAP methodology for Intersection Channelisation. Describes the road attribute risk factors used in the iRAP methodology for Intersection Quality. Describes the road attribute risk factors used in the iRAP methodology for Lane Width. Describes the road attribute risk factors used in the iRAP methodology for Median Type. 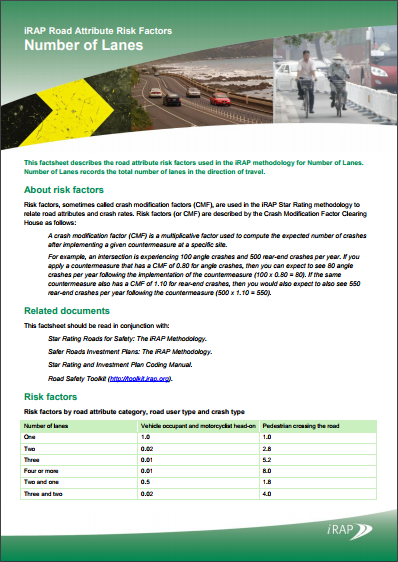 Describes the road attribute risk factors used in the iRAP methodology for Number of Lanes. 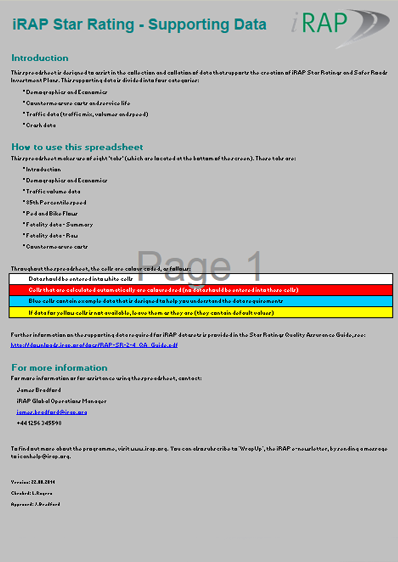 Describes the road attribute risk factors used in the iRAP methodology for Operating Speed and Mean Speed. 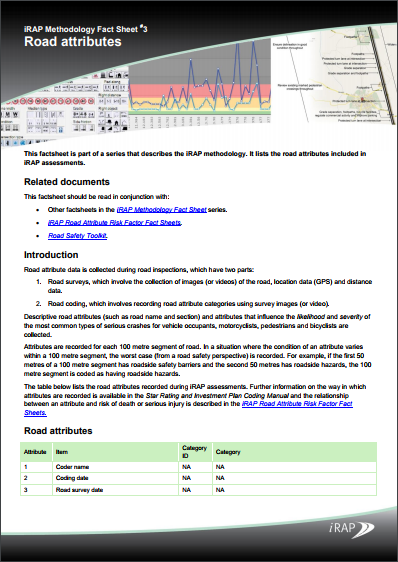 Describes the road attribute risk factors used in the iRAP methodology for Paved Shoulder Width. 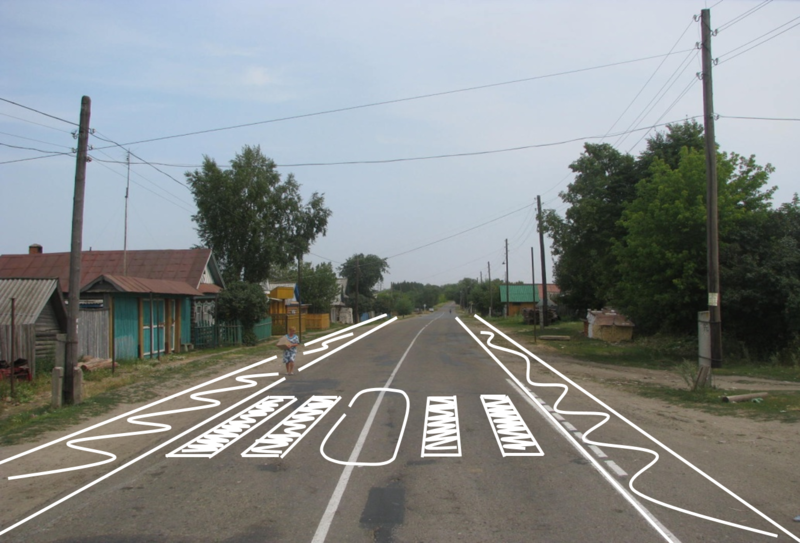 Describes the road attribute risk factors used in the iRAP methodology for Pedestrian Crossing Facilities. Describes the road attribute risk factors used in the iRAP methodology for Pedestrian Crossing Quality. Describes the road attribute risk factors used in the iRAP methodology for Pedestrian Fencing. Describes the road attribute risk factors used in the iRAP methodology for Property Access Points. 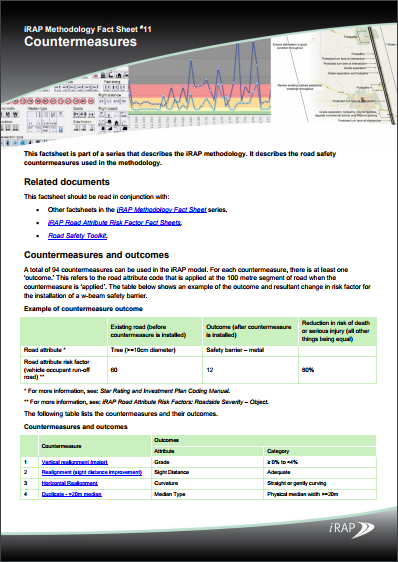 Describes the road attribute risk factors used in the iRAP methodology for Quality of Curve. 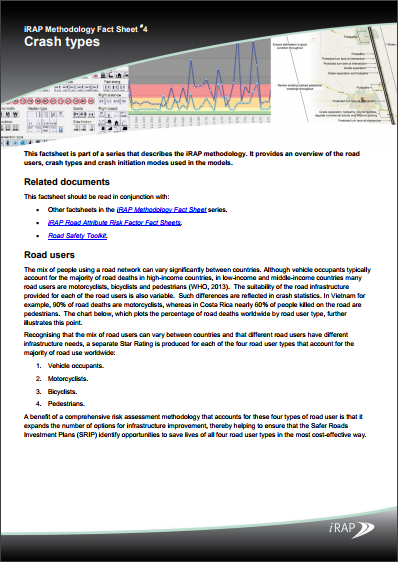 Describes the road attribute risk factors used in the iRAP methodology for Road Condition. Describes the road attribute risk factors used in the iRAP methodology for Roadside Severity – Object. Describes the road attribute risk factors used in the iRAP methodology for Roadside Severity – Distance. Covers the range of advance warning provided for schools. 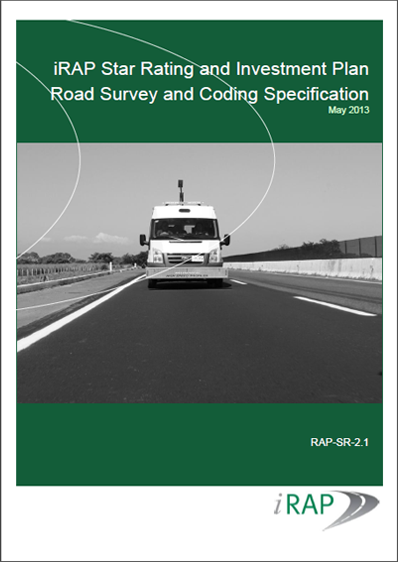 Describes the road attribute risk factors used in the iRAP methodology for Service Road. Describes the road attribute risk factors used in the iRAP methodology for Shoulder Rumble Strips. Describes the road attribute risk factors used in the iRAP methodology for Sidewalk Provision. 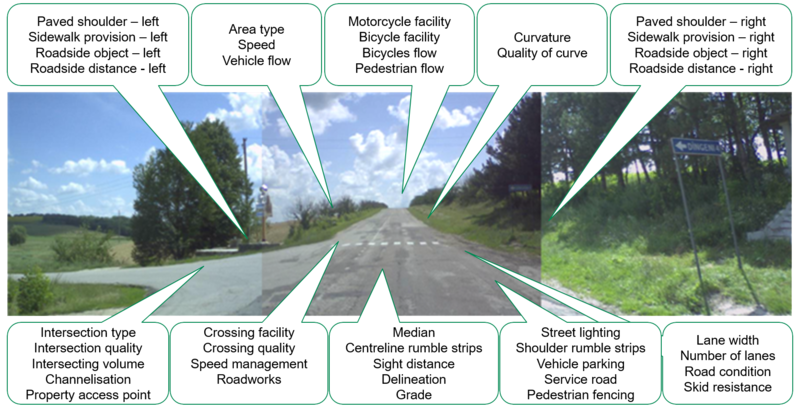 Describes the road attribute risk factors used in the iRAP methodology for Sight Distance Restriction. 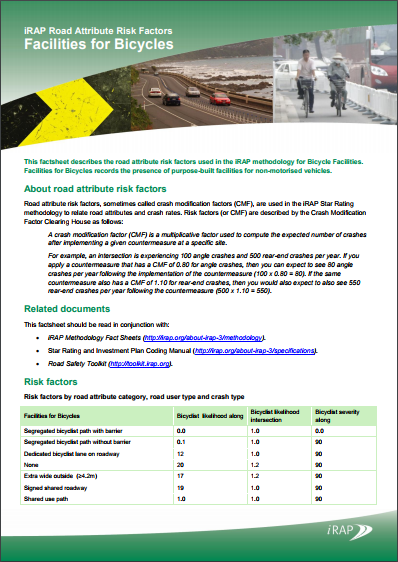 Describes the road attribute risk factors used in the iRAP methodology for Skid Resistance/Grip. Describes the road attribute risk factors used in the iRAP methodology for Speed Management/ Traffic Calming. 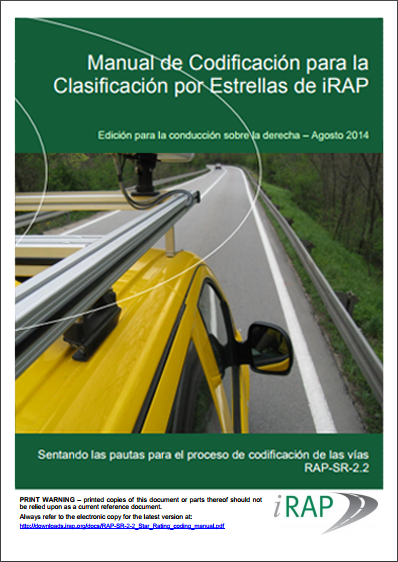 Describes the road attribute risk factors used in the iRAP methodology for Street Lighting. Describes the road attribute risk factors used in the iRAP methodology for Vehicle Parking. 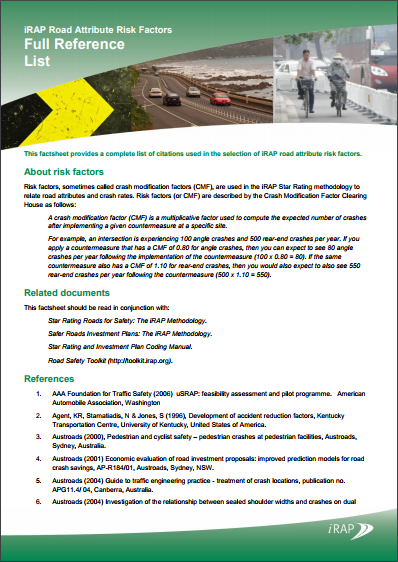 Provides a complete list of citations used in the selection of iRAP road attribute risk factors. 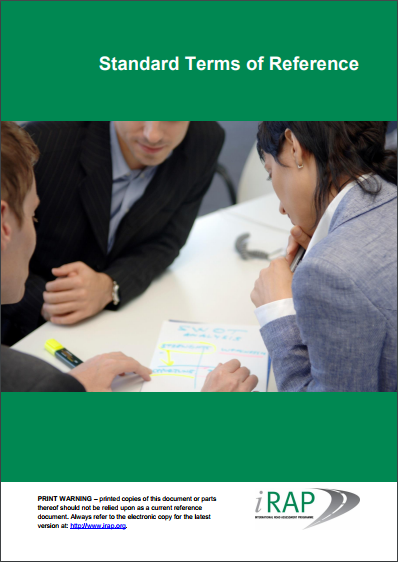 iRAP is a charity and encourages partners and supplier networks to develop their own skills to lead, undertake and implement iRAP assessments. 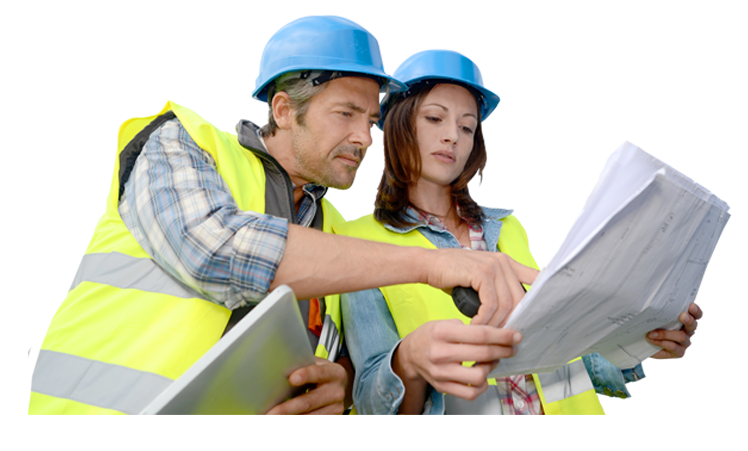 Ensure you make contact with the programme lead in your country to ensure your project involves the necessary local stakeholders and is integrated with existing and planned work in the country. Refer to "Where we work" for details. In order to support our partners around the world we produce a compact range of documents that outline our technical requirements and the context of our work. They are regularly revised to include best practice and new learning. 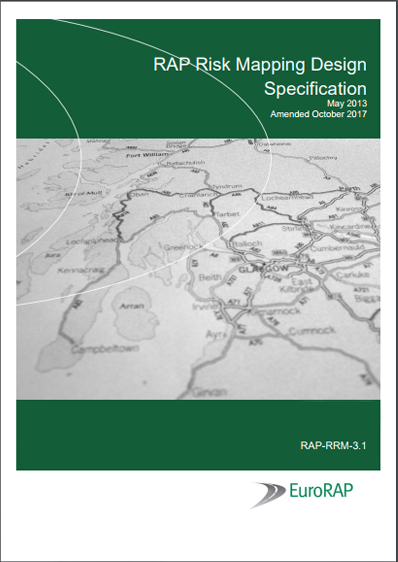 iRAP produces a number of specifications that can be used in the procurement and management of iRAP-specification activities. Minimum specifications for an iRAP Inspection (survey and coding). 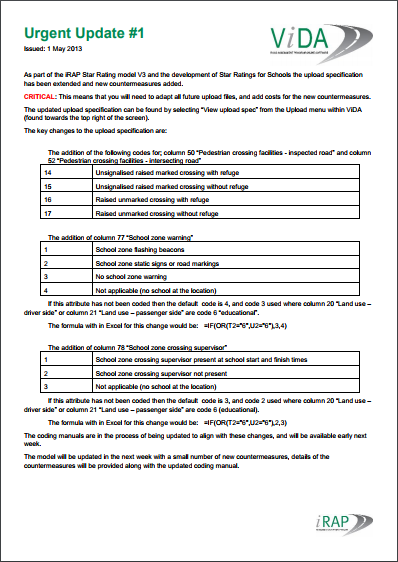 Minimum specifications for the collection of supporting data. iRAP produces a small number of regularly updated manuals which are our essential guides to practice. 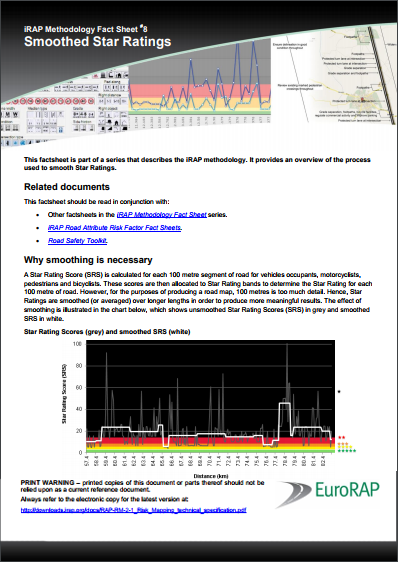 They are designed to be used in conjunction with our specification fact sheets. 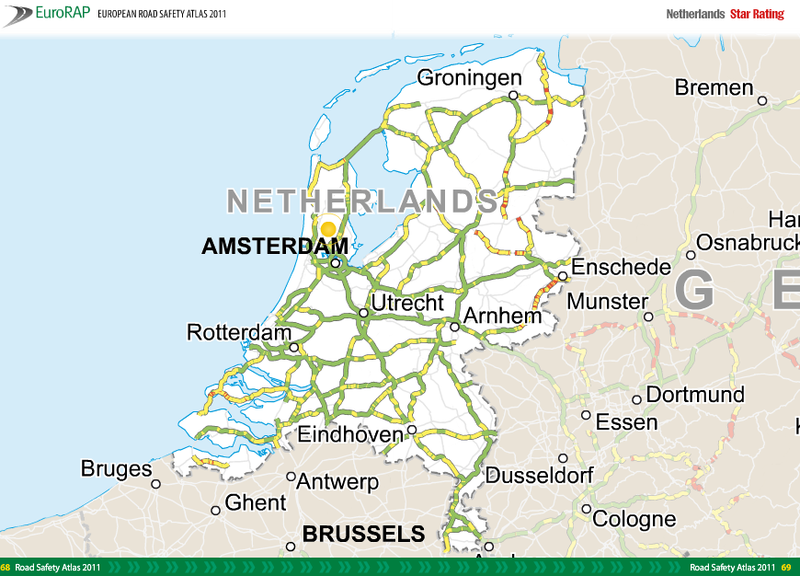 The Road Safety Toolkit provides free information on the causes and prevention of road crashes that cause death and injury. 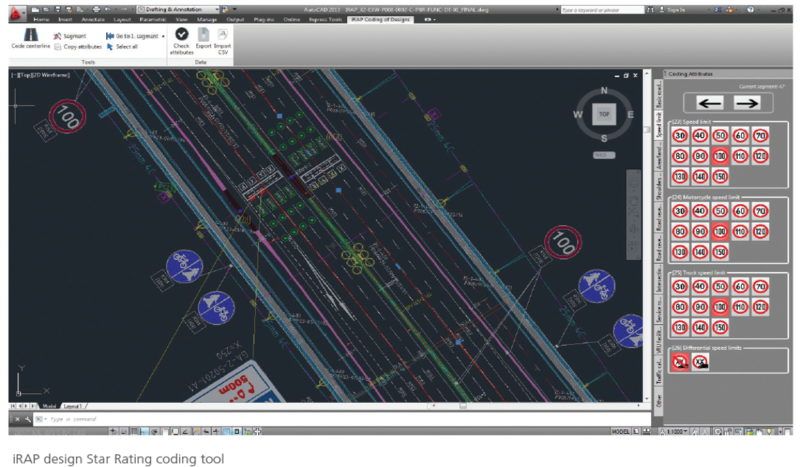 Building on decades of road safety research, the Toolkit helps engineers, planners and policy makers access relevant information on countermeasure design, effectiveness, cost and implementation issues. 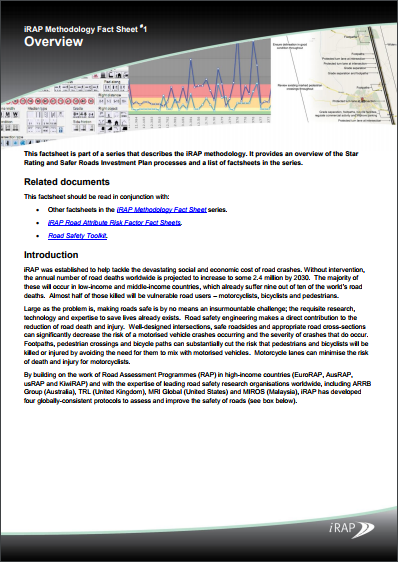 The Road Safety Toolkit is the result of collaboration between iRAP, the Global Transport Knowledge Partnership (gTKP), ARRB Group, Austroads, the Global Road Safety Facility, Road Safety Fund and FIA Foundation. A network of road safety professionals and companies capable of competitively bidding to provide high-quality iRAP assessments is growing. 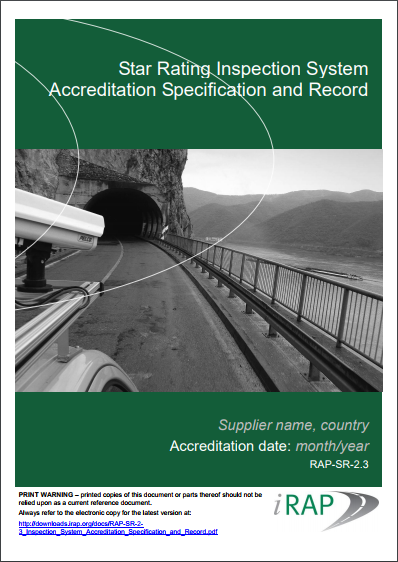 The following table lists companies that are accredited to undertake iRAP-specification activities. See the complete list of activity accredited suppliers with company and individuals here. 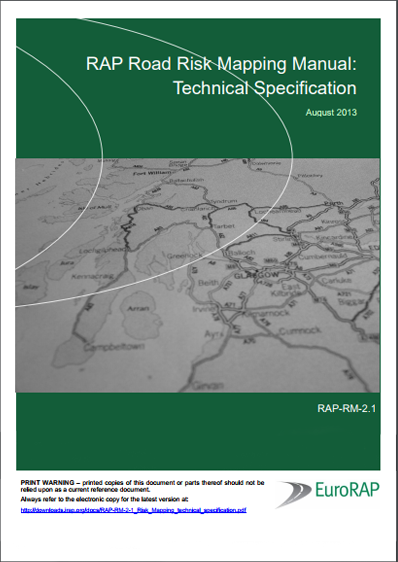 iRAP can assist in the planning and procurement for a programme directly if required.